First, I’ll tell you about the most basic one “Clean & Clear Fruit Essentials” This cleanser has three variants, Brightening Lemon, Purifying Apple, and Energizing Berry, which I currently use now. This cleanser is permanent in my cleansing routine. 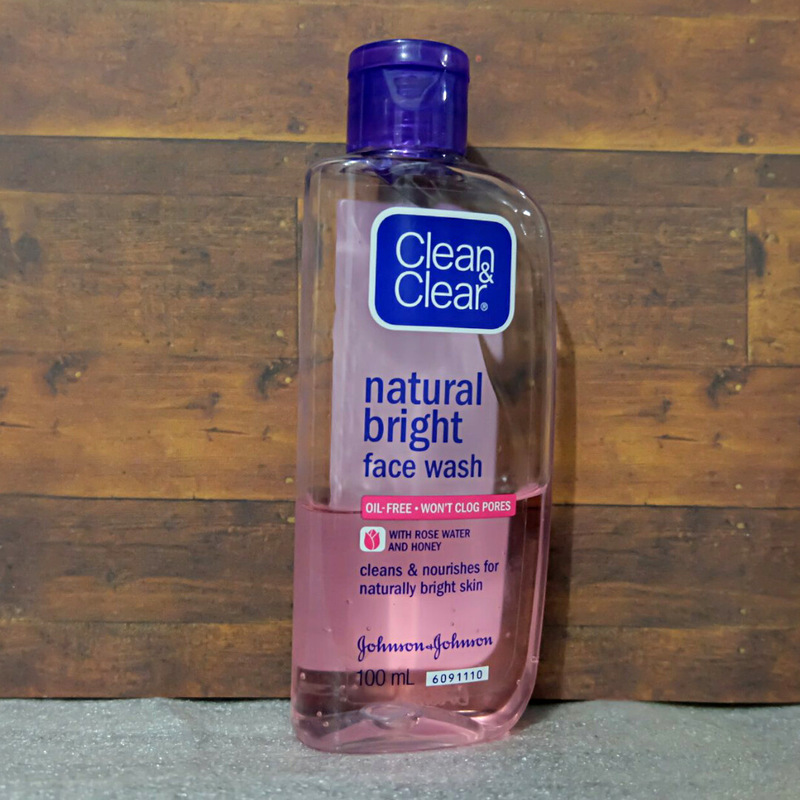 My skin is a super-dry and sensitive type, but this cleanser does a good job without making my face feel dry. It is not a squeaky clean type cleanser (I avoid the squeaky clean type cleanser) so some people may not like it. 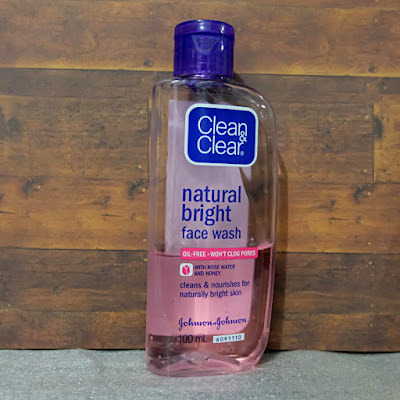 “Clean & Clear Natural Bright” isn’t my besties, definitely!! 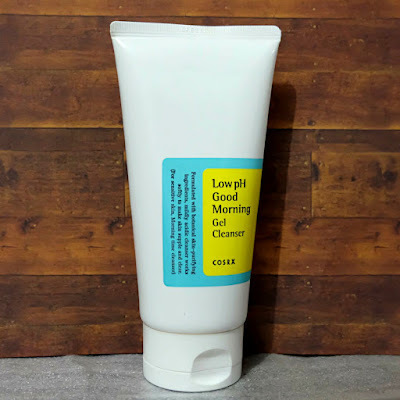 My morning cleanser: “COSRX Low PH Good Morning Gel Cleanser” I found this cleanser when I’m looking for a cleanser with low PH. 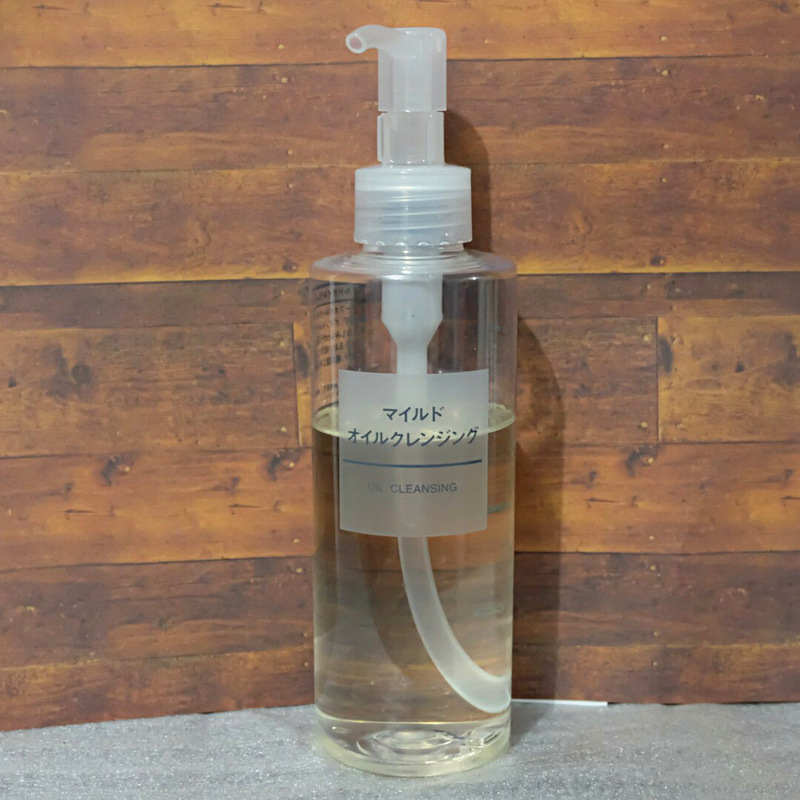 The low PH cleanser is good for my skin because it is made in the same PH level as our skin PH level. This cleanser has 4.5 – 5 PH level, while the usual skin PH level is at 4.5. 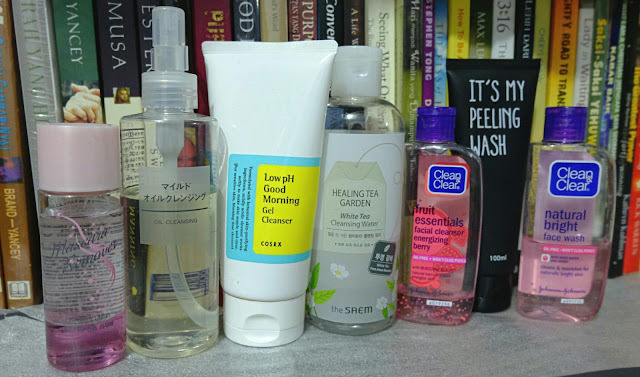 For me, this cleanser is more like a skincare, which it's done a job to stabilize my skin PH level. I use this every morning and night. At night, I’ll use my C&C cleanser or Muji Cleansing Oil first, then follow by COSRX. Muji Cleansing Oil for Sensitive Skin. My sister favorite hahaha… She is the one who recommends & bought it for me. Well, we used it together, though. Some people with oily skin are afraid to use Cleansing Oil because they think it will make their skin more oily. Well, this is wrong for me. Since my sister had an oily skin and she used this cleansing oil daily. She loves it so much. 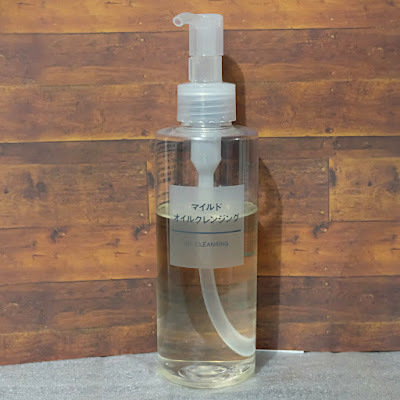 One thing about this cleansing oil is the cleansing power, you’ll need at least 2 pumps so it can cleanse all your makeup completely if you are wearing heavy makeup. Regardless, this cleansing oil works really fine for sensitive skin. Missha Cleansing Water – Tea Tree & Ipse Eraser Cleansing Water. The great thing about Cleansing Water is the practical uses of it. All you need to do dispense it onto your cotton pad and swipe it on your face. 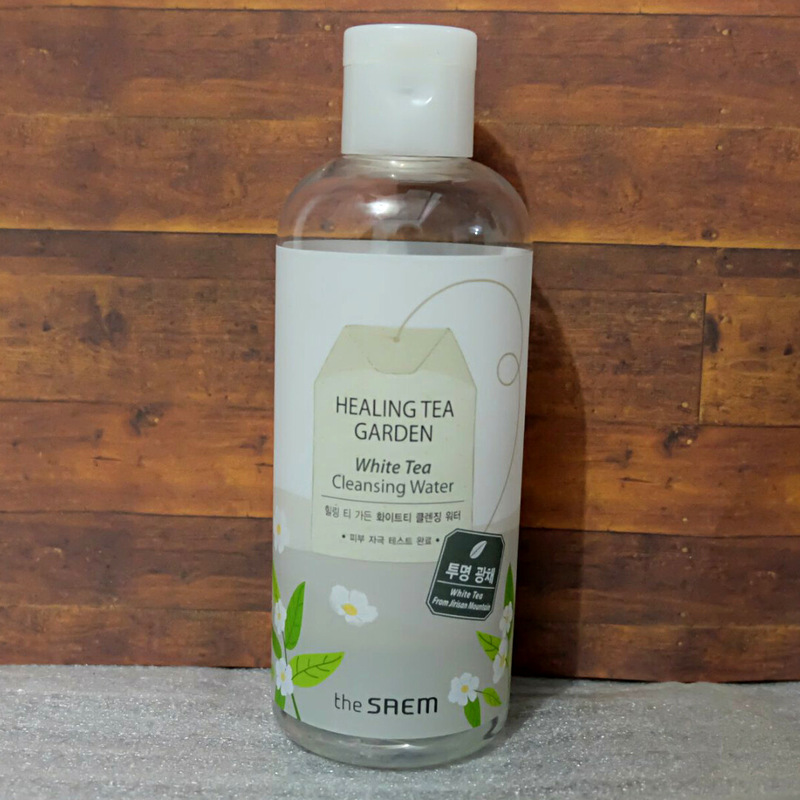 This Cleansing Water is always my go-to cleansing method. I put it in some smaller travel container and bring it with me when I needed. Usually, I’ll use Missha Cleansing Water at home, when I really lazy to clean my face at night. 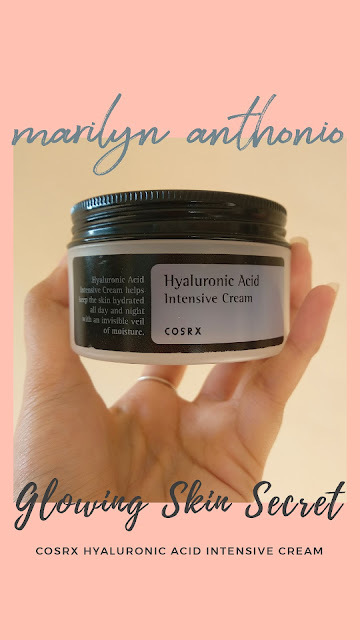 This becomes very handy :D and brings Ipse Cleansing Water as my go-to cleanser because the small size made it more convenient for use on-the-go. 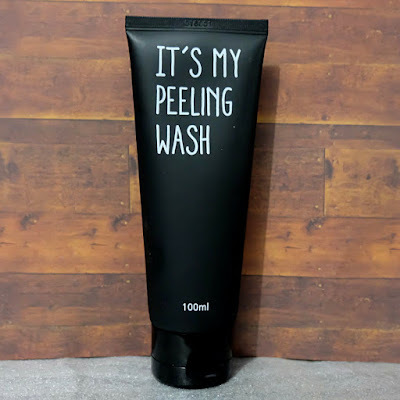 I know we are not talking about peeling, but I often use this along with my cleanser. So I’ll just talk about this product here. 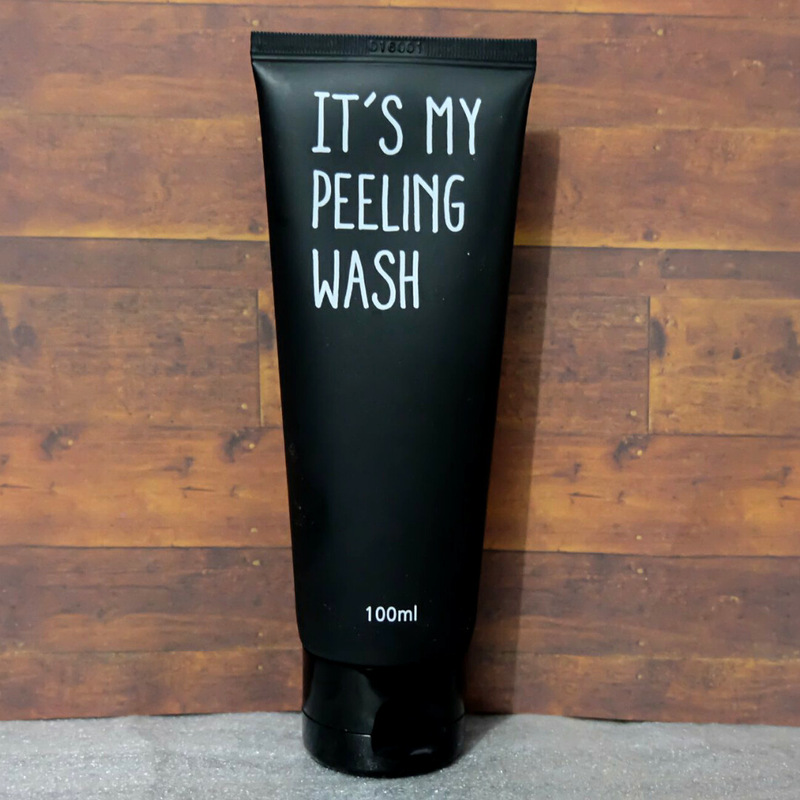 It’s My Peeling Gel. First of all, I love the packaging! It’s in a matte-black tube and the design is to-the-point minimalist. The matte designs itself helps when you use it in the shower. Well, I love to use this in the shower, after I do my double-cleansing. I think it is convenient enough because quick and easy to use, even when you are busy, and this is cheap too ;D The downside of this product is I can’t see the difference or improvement. So, I think I’ll just use it up until it is empty and look for other peeling product. The latest product, Etude House Mascara Remover. Although, this make-up remover made specifically for mascara, but yeah, I used this for my eye-makeup remover. 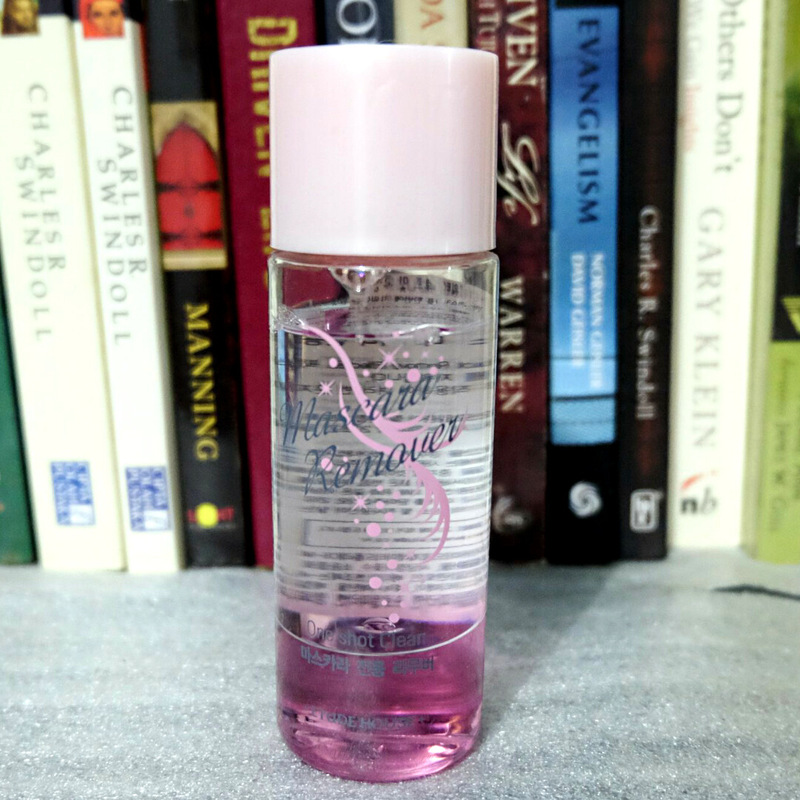 The Etude House shop where I bought this removed didn’t have The Eye & Lip Remover, so I bought this type. It still gentle enough to remove eye makeup, besides, I don’t really need lip makeup remover, that’s why this mascara remover will do well enough. This mascara remover was the two-layer type of remover. The oil-base layer color is pink and the water-based layer was transparent. I usually put cotton-soaked-with-remover on my eyes and let it sit for about 30 seconds. Taraa… All makeup around my eyes will melt in one swipe ;D I almost never use heavy eye makeup, so this works well enough for me. I must say, I don't recommend this Mascara Remover for a heavy makeup lover. Well, people may think why so much product just for one face. In fact, I fall to the temptation. 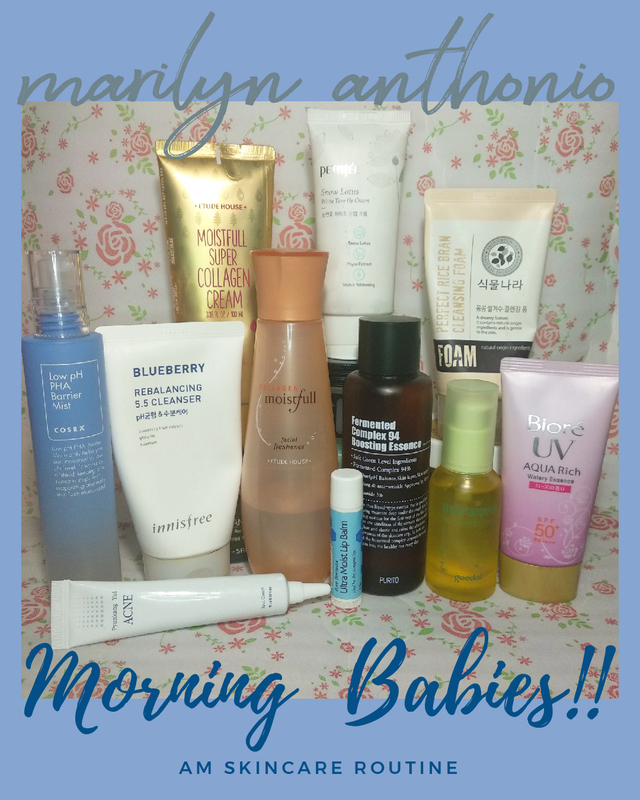 My curiosity simply won when it comes to skin care kekeke… But still, there are some products I consider as my favorite or holy-grail because I keep using it. I’ll try to make a more detailed review of my favorite product later and share the reason why the product kept as a holy-grail. Please keep in mind that I’m not sponsored or promoted by any of these brands. 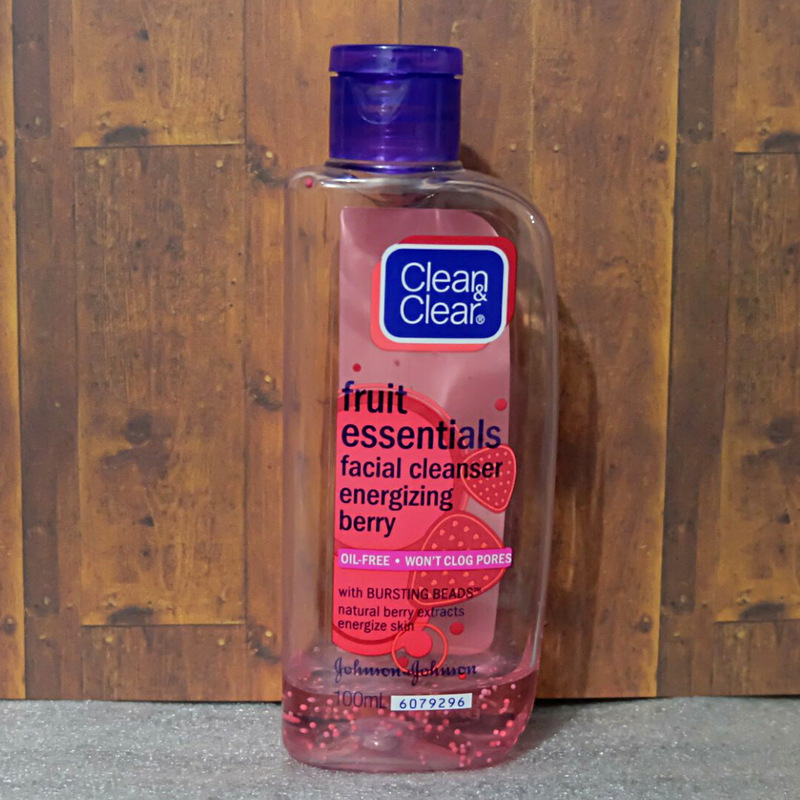 I share because these cleansers did something on my face. What has worked for me doesn’t have to works same for you too. Sometimes it did well on my face, but sometimes it didn’t. Skincare is definitely a personal experience. It takes time and some effort to find what’s good and work for our skin, but never be afraid to try new things. (^-<)/ Ciaoo….